NEW TO YOGA OR YOGA POD? TRY US OUT WITH 30 DAYS OF UNLIMITED YOGA FOR ONLY $30! Fill out this form, click submit, and come into the studio to start your 30 day trial! $30 for 30 days is limited to those who live in the College Station area or are moving to the area within the next 30 days. 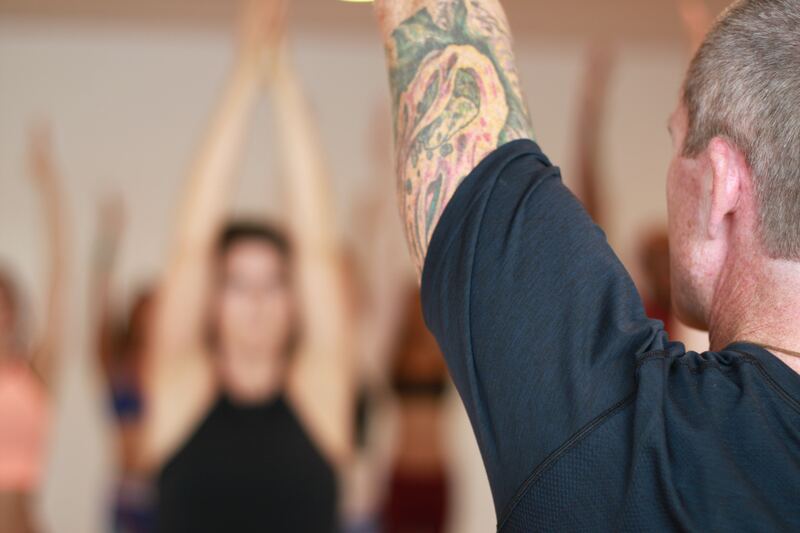 Get 30 Days of Unlimited Yoga & Barre for Just $30! Fill out this form and you will be sent to the next page to get this limited time offer at Yoga Pod!